Learn about the brand and download files. 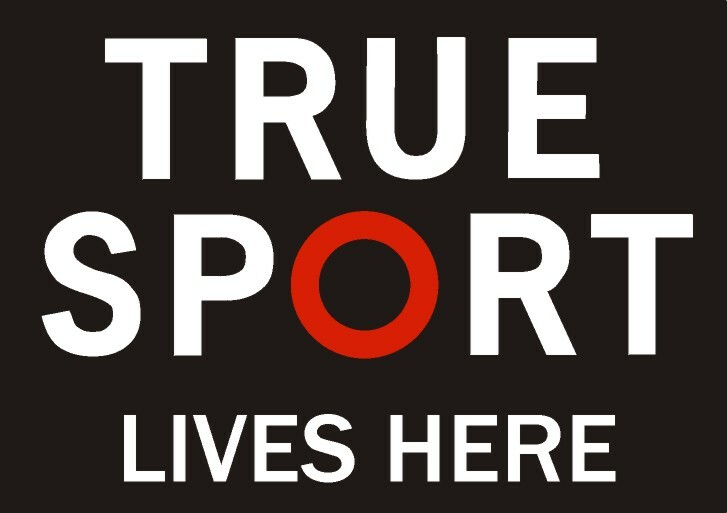 The True Sport logo was chosen for a reason. The “O” means a lot to different people but for us it signifies the heart of sport, integrity, commitment and connection. The red “O” at the centre of the word sport conveys that the True Sport principles are at the heart of sport. The circle is one of the strongest and purest shapes and has been used throughout history to represent unity, integrity and wholeness. When a circle is seen as a ring it represents a true and lasting promise – displaying it expresses your commitment to True Sport. A circle has no sides and is a seamless connection that we believe represents the bond between True Sport members. Different versions of the logo have been prepared for different layouts and applications. Each logo is comprised of the red circle, typeset in a specific font (Franklin Gothic) and organized in a specific way. The relationship between the elements must never change. Please download the Brand Reference Guide below to decide which version to download and how to use it. 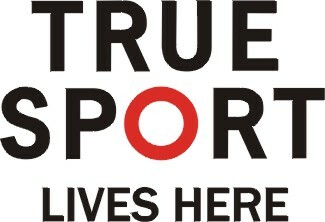 For help with True Sport logo applications, please call 613 521 3340 x3237 or email info@truesport.ca.